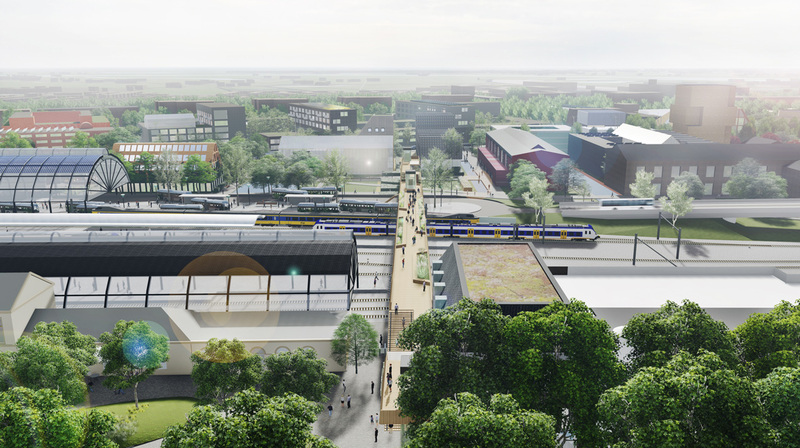 The karres+brands created development perspective for Zwolle’s rail zone has been approved by the City Council on 30 October 2017. 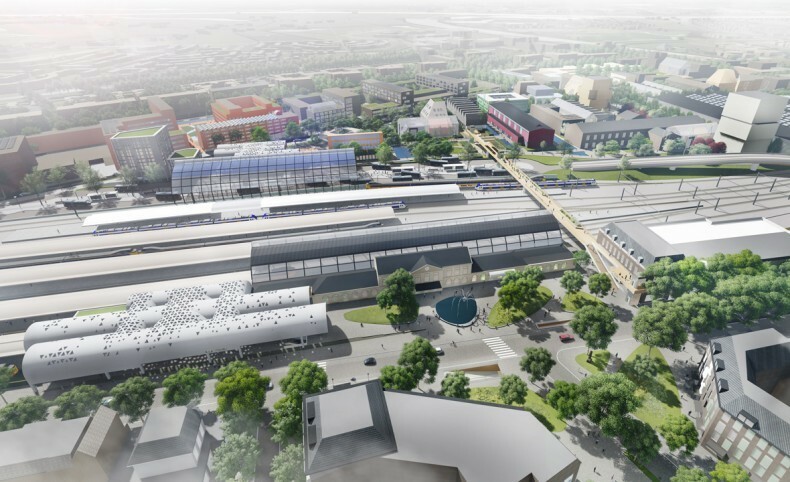 The plan was made in close cooperation with NS Stations, ProRail and the Province of Overijssel and describes a comprehensive vision of new developments such as station squares, recognizable station entrances, the revitalization of the historic station building, a new pedestrian bridge, a new bus station and an underground bike parking. 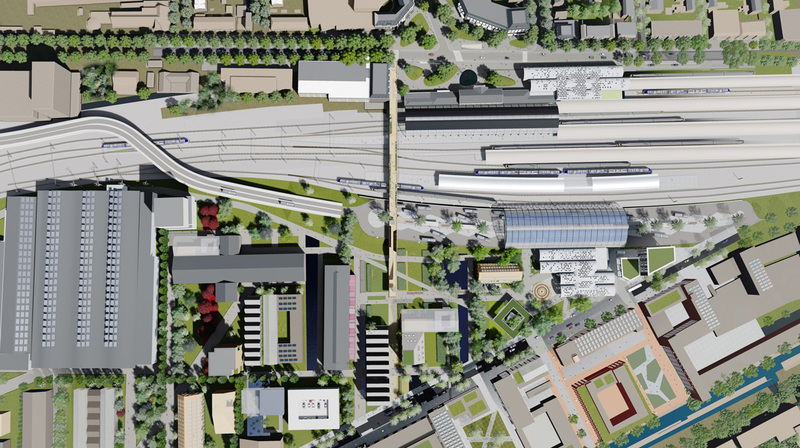 In addition it also provides an future image of possible urban developments on the south side of the station into an transit-oriented multifunctional urban district.